Enterprise master data is used to describe the data of core business, like the information of clients, partners, employees, BOMS, accounts and so on. Given that it has high business value, master data can be reused during various departments in the enterprise and exist in a number of heterogeneous application systems. Master data management refers to a set of procedures, technologies and solutions to ensure the consistency, integrality, relevance and veracity of business data. To be brief, master data management can help enterprise integrate the core data from decentralized business systems, carry out data cleansing and enriching process, then distribute the unified, integrated, accurate and authoritative master data to needed systems or applications in the form of services. Master data management can also be as an enterprise data standard, which strengthens the management of common data and models from each system. It can avoid big inconsistent business concepts and reduce the the probability of application and data silos appearing. Therefore, it can fundamentally guarantee a better sharing of data among different systems and enhance the interaction around each system at the enterprise level. 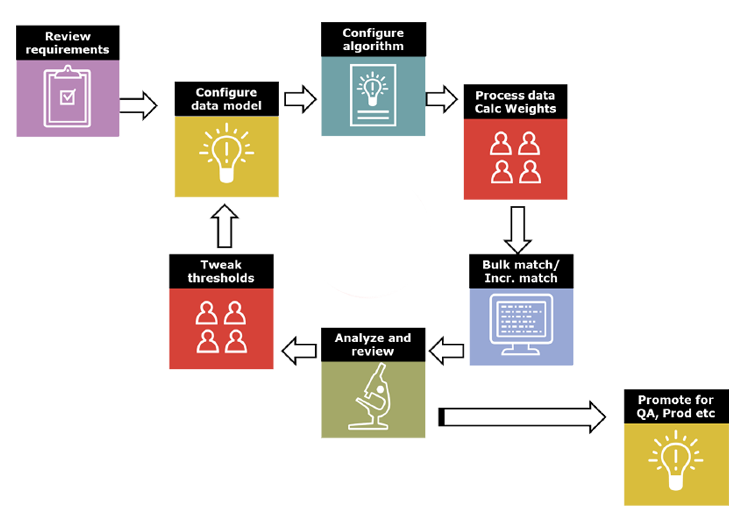 AAS can help you build a unified and consistent data processing——from the input of central repository to effective decision-making report. 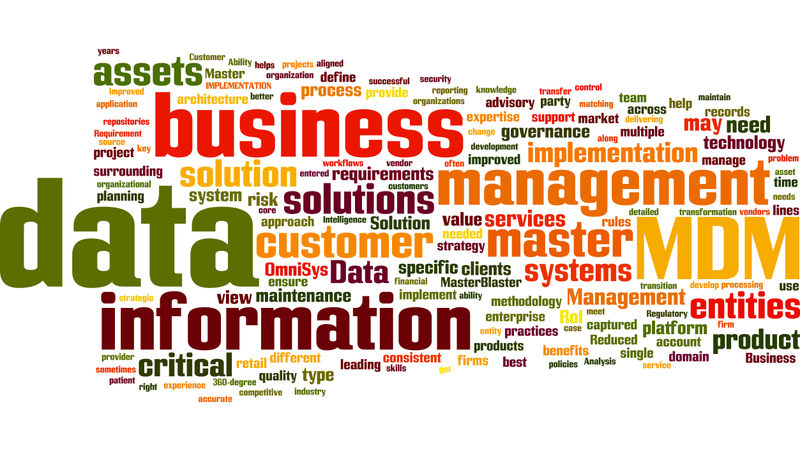 We provide customers with end to end MDM, data warehouse, business intelligence, analysis services, etc. Implementation of master data management and establishment of effective data governance can help enterprises to grasp the core business data. So that enterprise will extract better business value and build the core competitiveness.